Click here to view BNT Branch Holiday Trading Hours. 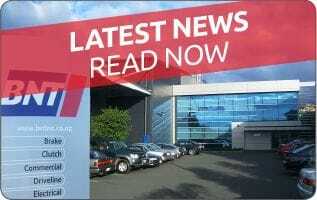 BNT Automotive has been a supplier to the New Zealand aftermarket for over 60 years. Today, no other automotive distributor offers the range or depth of products required to service such a diverse automotive aftermarket. The companies foundations were built on manufacturing brake components for both the automotive trade and OEM operations in New Zealand. Today no other automotive supplier in New Zealand has the history and level of staff technical knowledge that BNT does. 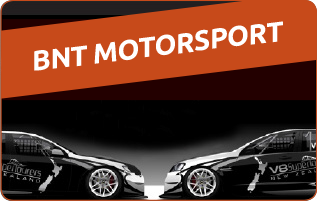 BNT prides itself on offering superior service to our customers and offering an extensive range of products that service New Zealands diverse automotive marketplace. With 54 branches BNT's geographic reach has stores located throughout all major centres over the country. Relationships with our sister companies HCB batteries, Autolign Suspension and Truck & Trailer Parts give BNT even greater opportunity to completely service the New Zealand automotive trade. BNT is a significant supplier of a wide range of automotive parts, accessories and engineering supplies to trade customers throughout New Zealand. We are a growing business founded on quality products, value for money and superior service. Today, no other automotive distributor offers the range or depth of products required to service such a diverse automotive aftermarket. BNT stocks a full range of brake, clutch, driveline, suspension, underbonnet, filters, oils, related products and service tools.